We offer both Organic and Traditional mosquito control programs. We provide both one-time event application (such as weddings, graduation parties or picnics) and season-long programs (monthly applications) to help reduce the number of these annoying and dangerous insects on your property. 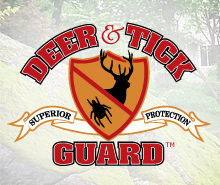 Prices are based on the size of your property and can be done as a stand alone service, or added to your tick control service. You'll see a reduction in the mosquito population for up to 30 days after the service, depending on the weather. West Nile Virus is found in CT every summer and is a major health concern in our area. Reducing the mosquito population not only makes your property more enjoyable to use, but reduces the threat of this and other mosquito-borne diseases. 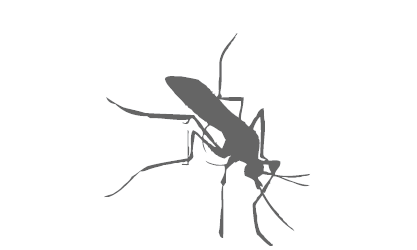 Mosquitos breed in standing water. Draining water from their breeding site is one of the most effective ways to reduce their population. Areas such as bird baths, wading pools, kids toys, clogged gutters; even a soda cap can be habitat for mosquitos to breed. We can provide an evaluation of your property and pricing for a control program. This may include spraying adult mosquitos, habitat removal, treating standing water with larvacide, or a combination of all of these. Traps generally attract more mosquitos and flies than they capture and often times make the situation worse; we don't recommend their use. "Misting" systems to continually spray your property are not as effective as a well-planned, integrated pest management approach. Your safety and comfort are our highest priority. 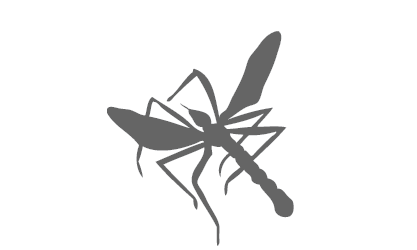 Mosquitos are sometimes attracted to mammals and birds from areas outside of your property. We can generally greatly reduce the mosquito population for you, but complete eradication of this pest is often not possible. An honest, common sense approach that takes into account your priorities, budget, health concerns, and environmental impacts will always provide the most effective control.